Coffee is something that is necessary for adult life. It’s a beautiful and necessary addiction. My mother often scolds me for having too much coffee but the thing is you can never have too much coffee like you can never have too many books. It’s a drink for work, for deadline completion, for exams, for leisure, for bonding with new people you meet. It’s a drink that serves purpose. It is a drink that helps us pretend that we have a purpose in life. And it’s tasty. So when my mother tells me not to have coffee because it interferes with my reproductive organs, I do listen to her occasionally. I did change mindless addiction of 6 cups a day to 2 cups or maximum 3 cups a day but the thing is I cannot abandon this lovely drink. The thing is I don’t want to abandon this lovely drink. I haven’t had my first kiss because I am always busy kissing coffee mugs with my favourite book with me. 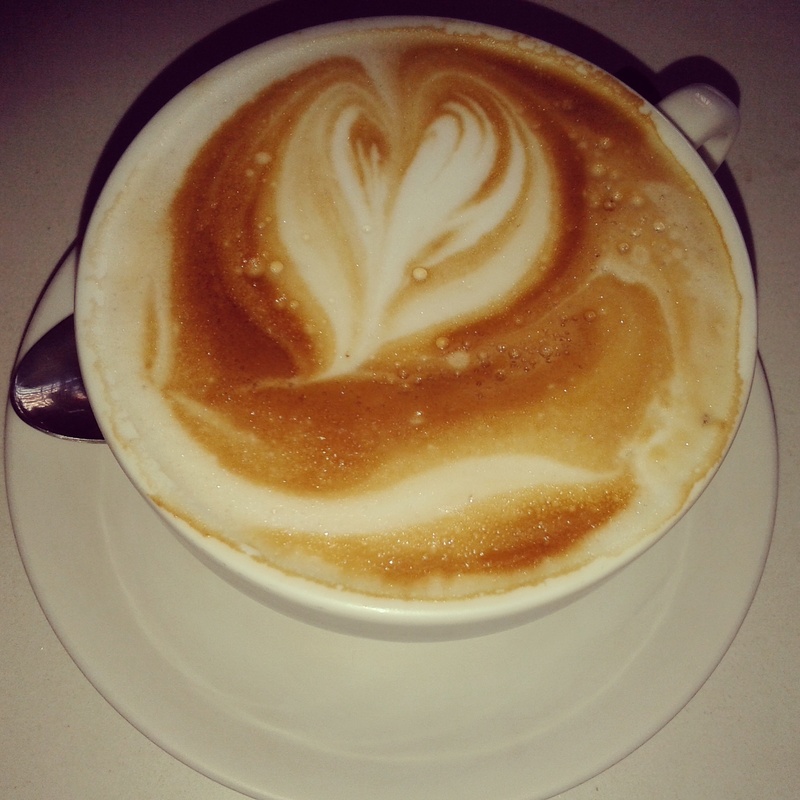 Dear coffee, you’re the only true love in my life. Thank you for your existence. Dreams that together we saw.Memories that we created, stand raw. I would rather walk alone. Lips that once quivered at your touch, now are dry. Eyes that shone when you smiled, now often cry. When we shared romantic moments over red wine. All is slowly fading away. My heart is slowly closing its way, for you..